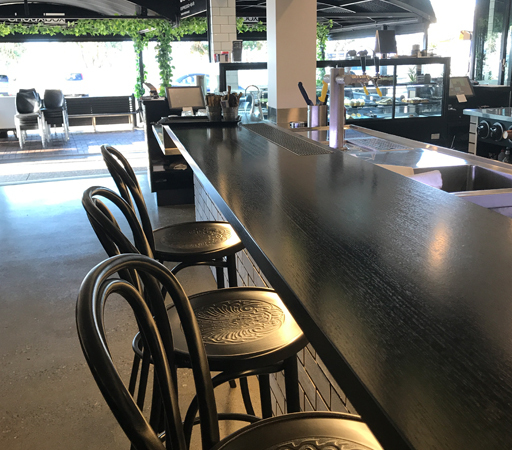 Owned and operated by a local family the Choux Box Café was established in 1993 and has become and Kingscliff institution. The Choux Box Café has a great vibe & bustling morning breakfast & coffee crowd. Come lunch time you can enjoy a beer or wine to compliment your meal and enjoy the adjacent park & beach view. eggs your way, bacon, tomato + pork sausage on toast. Great place to visit, we went for breakfast 3 times in a row couldn’t get enough of the place & the menu options. Great food, coffee, atmosphere & brilliant staff. Huge 5/5 from us.